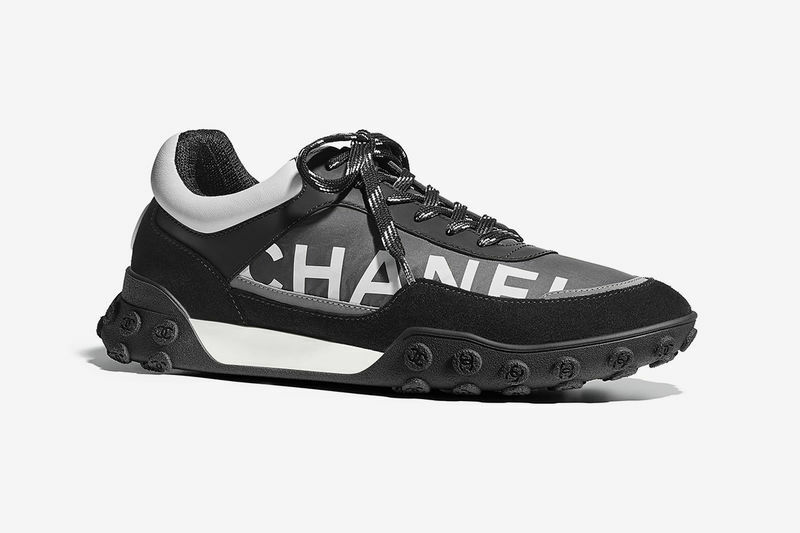 Chanel's new sneakers recently made their debut—and have yet to be named—and the outsoles constructed from rubber are the highlight. The sneakers boast design cues similar to Nike's waffle soles with the iconic Chanel logo all throughout. The sneakers are predominantly crafted from a blend of nylon and suede calfskin materials but also see some premium touches of lambskin and wool across the model as well. 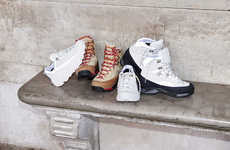 The unnamed luxurious sneakers are offered in a series of four colorway options in total -- there is a monochromatic version in black and white, a pink and black colorway, gray and red, plus a mix of blue, purple and red. 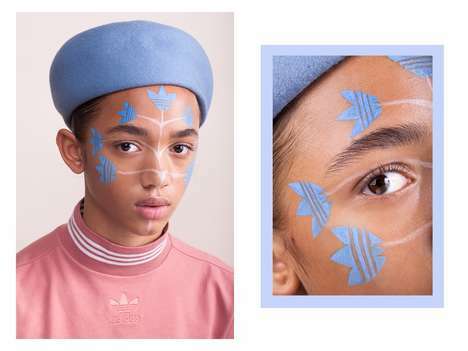 All of the iterations have the luxury fashion house's bold branding across the sides and are now available for purchase online at Chanel for the price of $900. Anna Wintour Joins Nike, Giving Its Jordan Sneakers the "AWOK"